They said a provisional order under section 132(9B) (power to attach) of the I-T Act has been issued and 20 immovable assets in Delhi, Mumbai, Noida and Kolkata have been attached and three luxury cars found at the residence of the officer in Lucknow have been impounded. 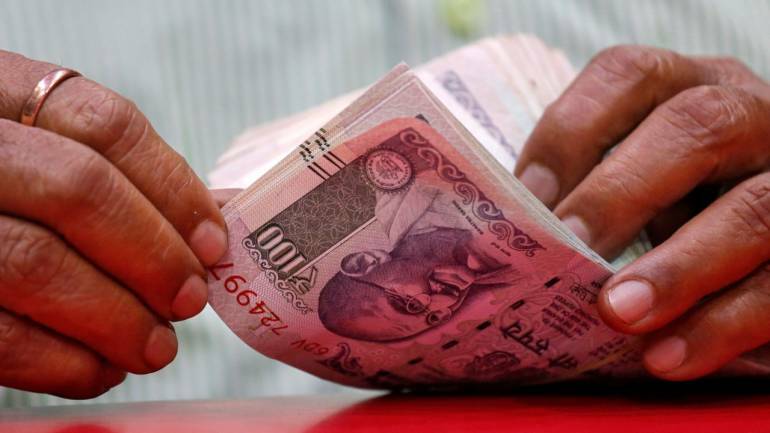 The Income Tax department has attached assets worth Rs 225 crore of retired Uttar Pradesh IAS officer Net Ram and his associates as part of an alleged tax evasion probe against them, officials said on Wednesday. Cash worth over Rs 1.64 crore, Montblanc pens valued at Rs 50 lakh, four luxury SUVs and documents indicating 'benami' assets of Rs 300 crore were recovered during income tax raids on the premises linked to the retired IAS officer, who served in top positions during Mayawati's chief ministership, last week. IT department officials had swooped down on a dozen premises linked to the 1979-batch Indian Administrative Service officer on March 12 after it obtained "credible inputs" that the former top bureaucrat and his associates have made "accommodation or bogus entries of about Rs 95 crore from Kolkata-based shell firms" in the past. Net Ram was secretary to Mayawati when she was Uttar Pradesh chief minister during 2002-03, her third stint in power in the state.The officer had served in various capacities in UP, including heading the excise, sugar industries and cane department, stamp and registration, food and civil supplies department.